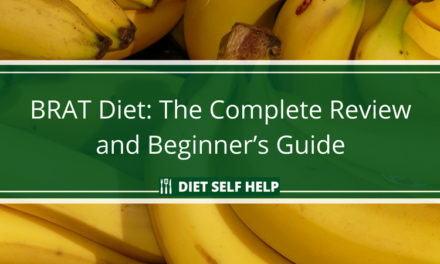 The Eat Stop Eat diet is a good way to try out intermittent fasting for the first time. 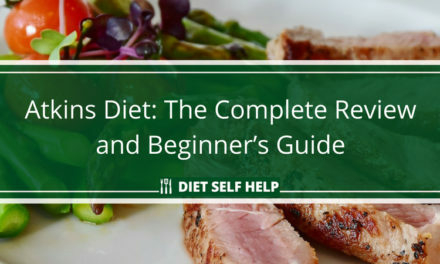 Check out our full Eat Stop Eat diet review below to see if it’s for you. Intermittent fasting is meant to take the stress out of eating on a weight-loss and fat-burning diet. That’s because it shifts your focus from the food you’re allowed to eat to your behavior towards eating. Nonetheless, many people find intermittent fasting daunting. They find the experience of not eating anything for a set duration of time stressful in itself. That is the concern that the Eat Stop Eat fasting protocol is supposed to address. Eat Stop Eat is a modified form of alternate day fasting developed by nutrition and fitness expert Brad Pilon. Essentially, this protocol requires you to fast for 24 hours. But you only get to do these 24-hour fasts once or twice a week. The Eat Stop Eat fasting protocol grew out of Brad Pilon’s graduate thesis at the University of Guelph in Ontario, Canada. Pilon claimed he had not set out to defend the benefits of intermittent fasting in losing weight. But he ended up doing it anyway. After graduating with a degree in applied human nutrition, Pilon landed a job as a research analyst at a nutritional supplements company. His job gave him the opportunity to refine his learning from his thesis. 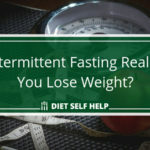 While he indeed believed in the benefits of intermittent fasting, he considered many of the current approaches focused too much on the fasting part. 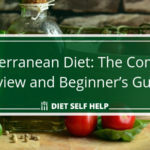 According to Pilon, this overemphasis on fasting can create just as much stress on the dieter as regular calorie-restricting diets. Eat Stop Eat was designed to remove this stress and create as much flexibility as possible for the dieter. Intermittent fasting is meant to take out the pressure that dieting for weight loss can put on anyone. It does this by shifting the focus from the food you need to eat to when you should eat. The Eat Stop Eat fasting protocol is supposed to reduce that pressure even further. How? As mentioned earlier, you are required to fast for 24 hours in the Eat Stop Eat fasting protocol. But you only need to do these 24-hour fasts for one or two days in a week. That’s the beauty of Eat Stop Eat. On these fasting days, you may consume only non-caloric drinks. On non-fasting days, it’s anything goes. You can pretty much eat anything you want. The ideal outcome of Eat Stop Eat is you lose weight without thinking too much about food. You also get to burn off fat without losing muscle mass. Additionally, you may unlock other scientifically backed benefits of intermittent fasting with Eat Stop Eat. These benefits include cellular cleansing and renewal through autophagy, as well as reduced risk for diseases like diabetes, heart conditions, and Alzheimer’s. Who is the Eat Stop Eat diet ideal for? Anyone can take on the challenge of Eat Stop Eat. This fasting protocol, however, may be more beneficial for dieters who want more flexibility with their diet. 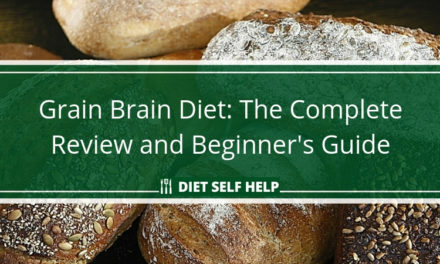 It’s also great for dieters who are not willing to give up their favorite foods. Eat Stop Eat will indeed allow you more freedom to approach your weight loss how you want to. Your only requirement in this fasting protocol is to stop eating for two non-consecutive days every week. You can schedule these fast days according to your preferences. For example, if you can’t start your day without eating breakfast, you can eat breakfast at 7AM on your fast day. Then you don’t eat anything until 7AM the following morning. That counts as a 24-hour fast. Or, if dinner with your family is important to you, you can sit down for that meal with them at 8PM on your fast day. After this dinner, you don’t get to eat again until 8PM the next evening. You can even schedule your fast days according to your social commitments. For instance, let’s say you’re set to start fasting after breakfast today. However, your client called asking if you can have lunch with them. You can go on that lunch meeting without any worries if you’re following the Eat Stop Eat protocol. Just reschedule your fast for another day. Eat Stop Eat offers convenience and flexibility. If these things are what you’re sorely looking for in your diet plan, then you may want to try this fasting protocol. It may work well for you. 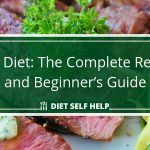 Is the Eat Stop Eat diet easy to do? As a modified version of the alternate day fast, Eat Stop Eat is pretty easy to follow. You only need to schedule two fast days in your week and stick to this schedule. Inasmuch as Eat Stop Eat gives you more freedom and flexibility with your diet, it still has a few challenges. Perhaps the biggest of them all is dealing with hunger pangs. Fasting is not done daily in this protocol, unlike other intermittent fasting approaches like Leangains. This way, the body takes a longer time to adjust and get used to your new eating pattern. While your body is adjusting, hunger pangs and their accompanying headaches and irritability will become a reality of your fast days. Another challenge you may have to face while on Eat Stop Eat is it can trigger the tendency to overeat. After going through your 24-hour fast, you may just want to shovel food in your mouth without thinking to silence the hunger pangs. This tendency can become elevated if you have risk factors for eating disorders, according to a study. Yet another possible challenge with Eat Stop Eat is you could end up ignoring the protocol altogether. Eat Stop Eat essentially has only one rule, and this rule is actually more like a guideline that you can push around. 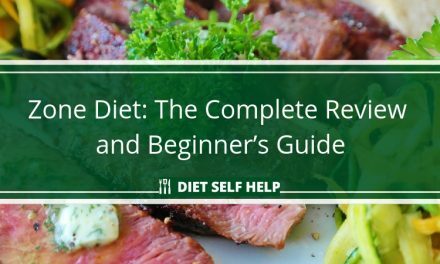 If you’re used to a more structured and restrictive approach to dieting, you may find Eat Stop Eat to be too loose and permissive. Just like other intermittent fasting approaches, Eat Stop Eat does not pose any food restrictions. You can eat whatever you want to eat on feast days, even junk food. But to make this fasting protocol more effective, it is suggested that you pack in balanced meals made up of lean proteins, vegetables, complex carbohydrates, and other whole foods. On fast days, on the other hand, you are restricted to taking in only non-caloric drinks like water, coffee, and tea. You may also drink diet soda, but within moderation. It’s important that your drinks are sugar-free. But if you prefer your beverages to be sweet, Eat Stop Eat allows you to mix artificial sweeteners in your coffee or tea. Again, the Eat Stop Eat fasting protocol does not push any food restrictions. As long as you stick to your fasting schedule and limit your food intake on fast days to non-caloric beverages, you’re good. However, it’s recommended that you keep your junk food consumption to a minimum so the junk food won’t stall your weight loss. 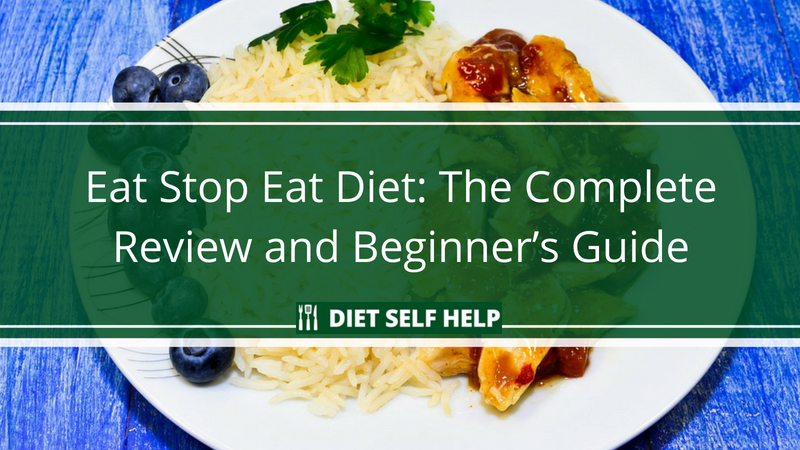 How effective is the Eat Stop Eat diet overall? The Eat Stop Eat has the same potential to help you lose weight as any intermittent fasting approach. For one, this fasting protocol can give your body access to its stored fat. It does this by periodically depleting the body’s supply of glucose and liver glycogen. It also stimulates the production of the human growth hormone, which can intensify the body’s natural ability to burn off fat. For another, this fasting protocol creates the calorie deficit your body requires to lose weight. 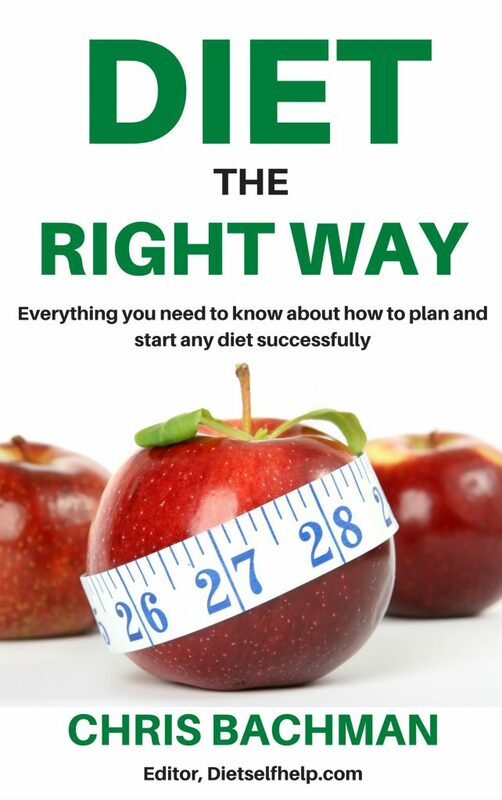 In other diet systems, the calorie deficit happens by downsizing meals daily and avoiding specific food items. With intermittent fasting, the calorie deficit occurs because you get to stop eating for a particular period of time altogether. You only need to deal with hunger once or twice a week. You won’t have to feel deprived as well because you still get to eat your favorite foods. This makes Eat Stop Eat and other approaches to intermittent fasting a lot less stressful. 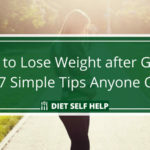 Yet another factor that contributes to the effectiveness of Eat Stop Eat with weight loss is it’s much easier to follow. You only need to fast for 24 hours once or twice a week. It’s the only rule you need to observe. Again, this takes away a lot of the stress out of dieting, making it much more effective than other weight loss systems. There are two potential mistakes that you need to steer clear of when you follow the Eat Stop Eat fasting protocol. One possible mistake you can commit is overeating at the end of a fast day. As mentioned earlier, your body may take more time to adjust to your new eating pattern because you don’t get to fast every day. Thus, you may experience hunger pangs, along with headaches, fogginess, and general weakness, much more severely. The severity of your hunger pangs may compel you to binge-eat at the end of the fast. This feast day binge eating will negate the calorie deficit and other benefits your body may have gained during your fast day. Thus, it will stall your weight loss. To avoid this mistake, you will have to find ways to manage your hunger effectively. Brad Pilon recommends drinking non-caloric drinks to suppress hunger and appetite. He also suggests keeping busy during fast days so you won’t have to think about food. Another trick that can help you manage hunger during fast days is to load up on protein on your last meal before the fast. 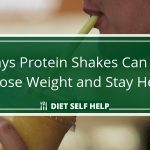 Protein-rich foods are better at extending your satiety and can make you feel full much longer. So you won’t feel unbearably ravenous towards the end of your fast day. Another possible trap you may fall into is being lenient with your fasting schedule. The beauty of Eat Stop Eat is you can schedule your fast days whenever it’s most convenient during the week. The problem here is that you may end up not fasting at all during the week because you keep rescheduling your fast days. To keep this from happening, you must stick to your schedule as much as possible. You can reschedule your fast days according to your professional obligations and social commitments, of course. But you need to keep this rescheduling at a minimum to avoid derailing your diet altogether. How healthy is the Eat Stop Eat diet? Just like other approaches to intermittent fasting, the Eat Stop Eat fasting protocol is a simple and healthy diet system to follow. It does not have any adverse effects as far as the science goes. However, just like with other intermittent fasting methods, you should reconsider following the Eat Stop Eat protocol if you’re a woman trying to get pregnant or breastfeeding a newborn. The calorie restriction resulting from intermittent fasting may have an effect on your hormones. Your body also needs the calories to produce breast milk. If you’re diabetic, you must consult your health care provider before starting on Eat Stop Eat. Experiencing a drop in your glucose levels, although gradual, may prove dangerous or even fatal if you’re diabetic. Lastly, if you have a history of eating disorders or a risk of developing one, you should also check with your doctor first. As stated earlier, intermittent fasting may trigger episodes of binge eating. In turn, the binge eating episodes may set off your eating disorder once again or put you on the fast track of developing it. Regular diets can feel stressful because you’re constantly hungry and deprived of your favorite foods. The main advantage of the Eat Stop Eat fasting protocol is it takes away the stress of dieting. It also gives you flexibility with your diet. If you feel you need more freedom with your weight loss diet, then maybe you should give Eat Stop Eat a try.